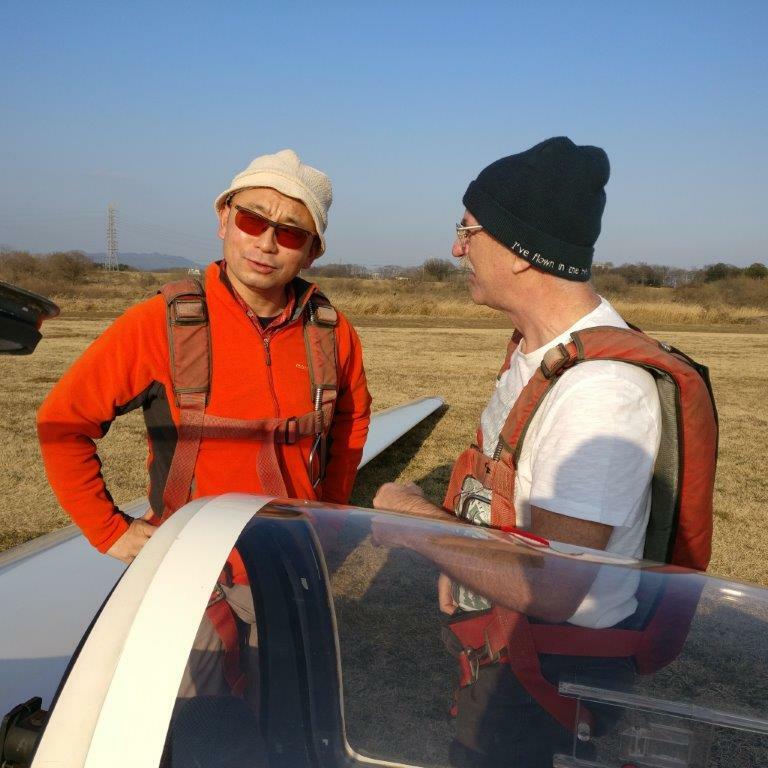 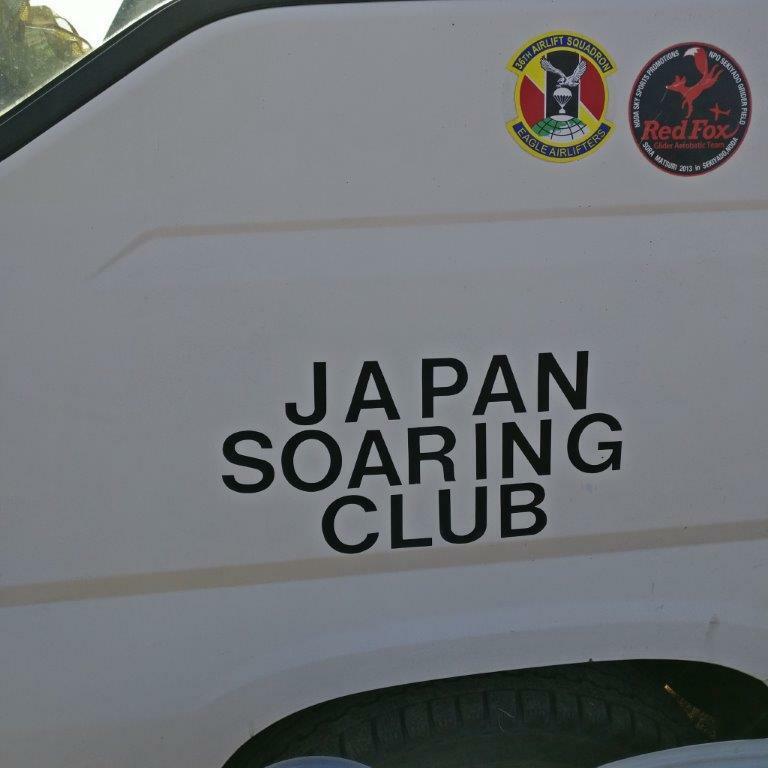 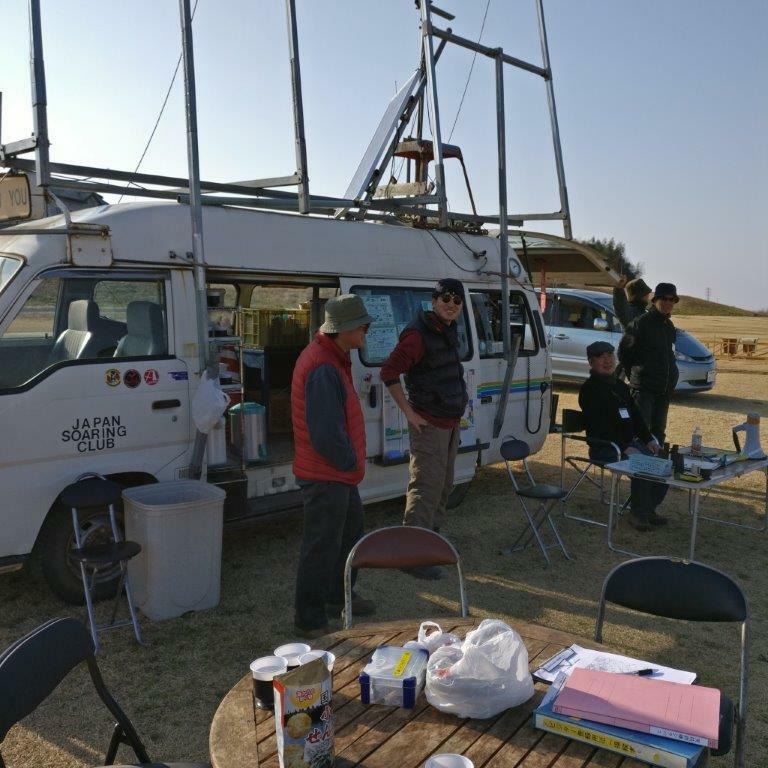 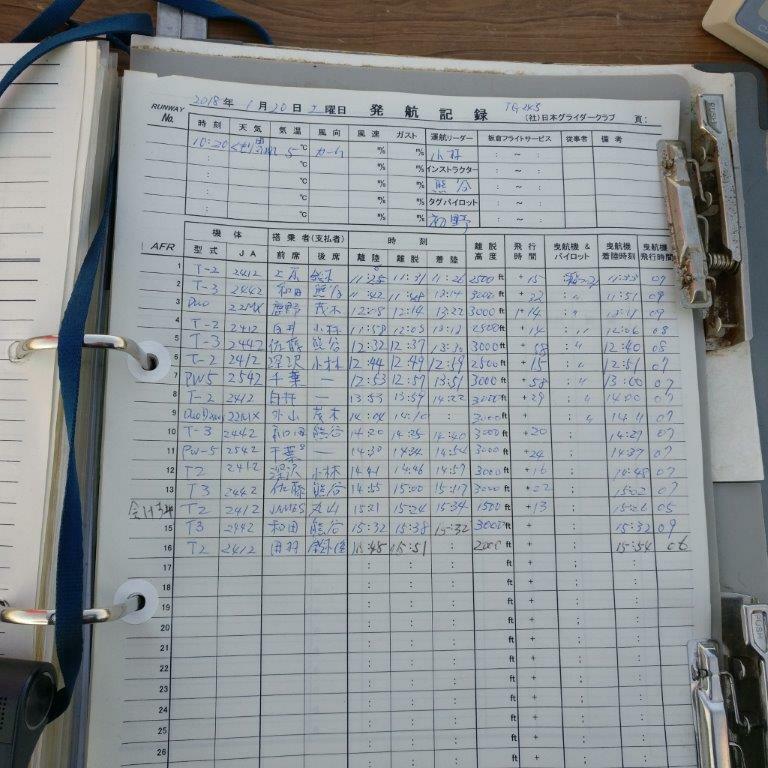 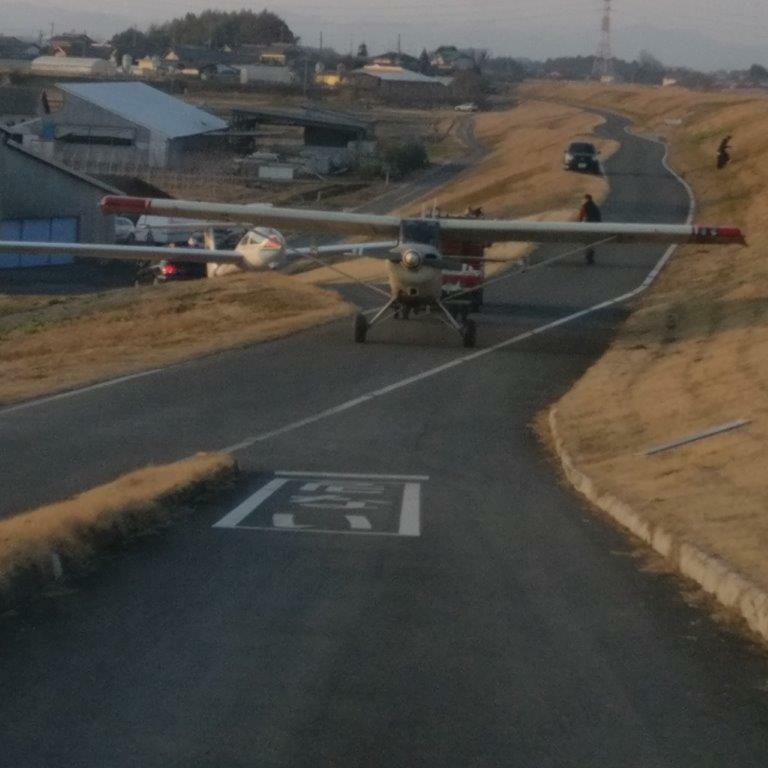 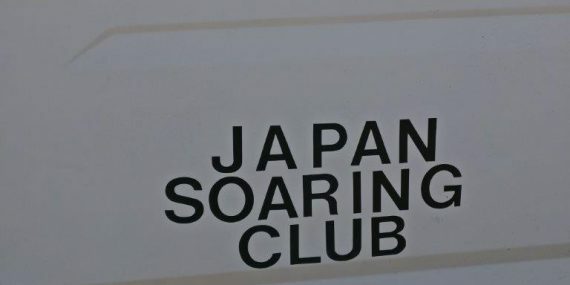 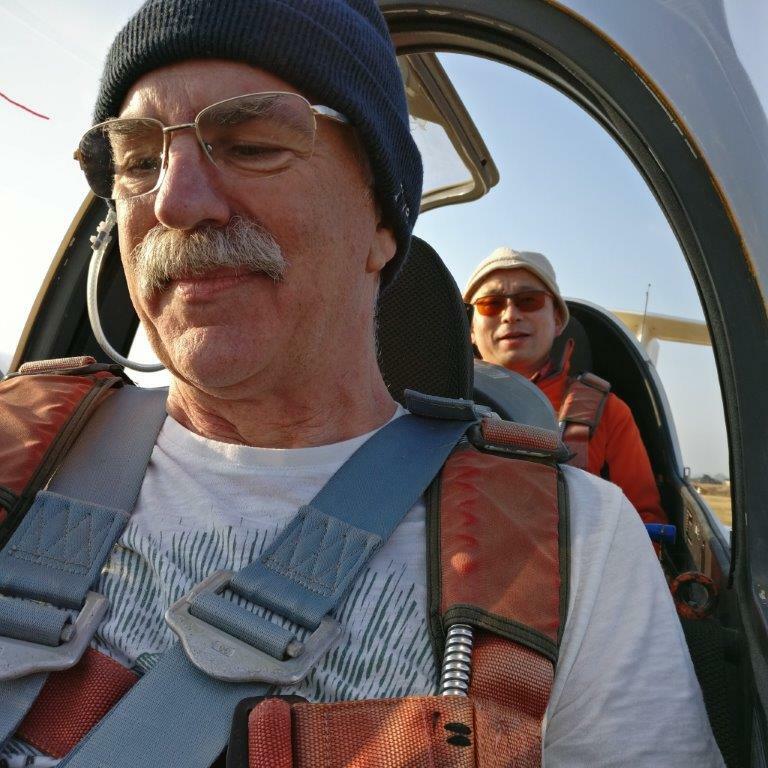 While James W was in Japan he managed to find a small gliding club. 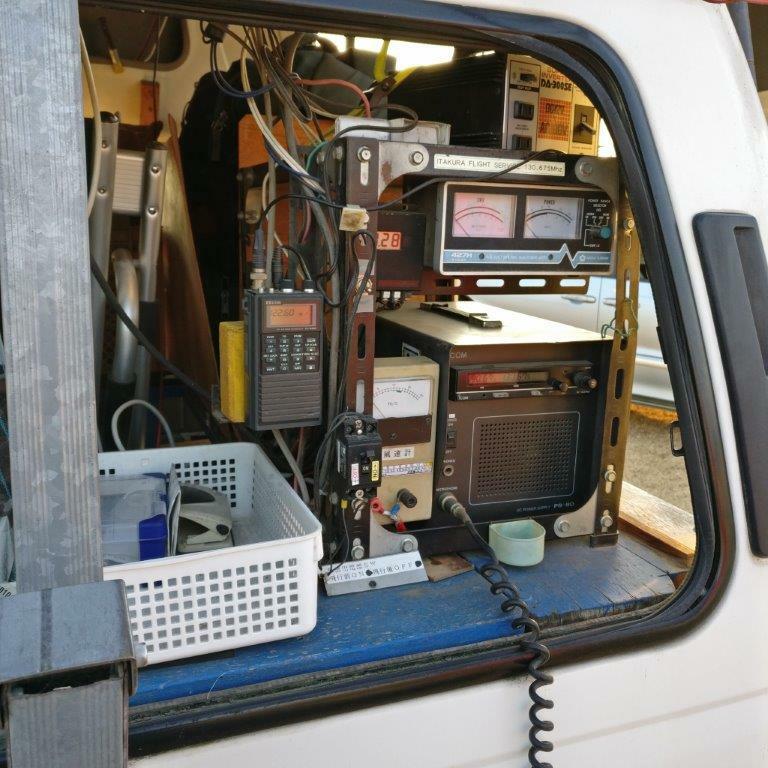 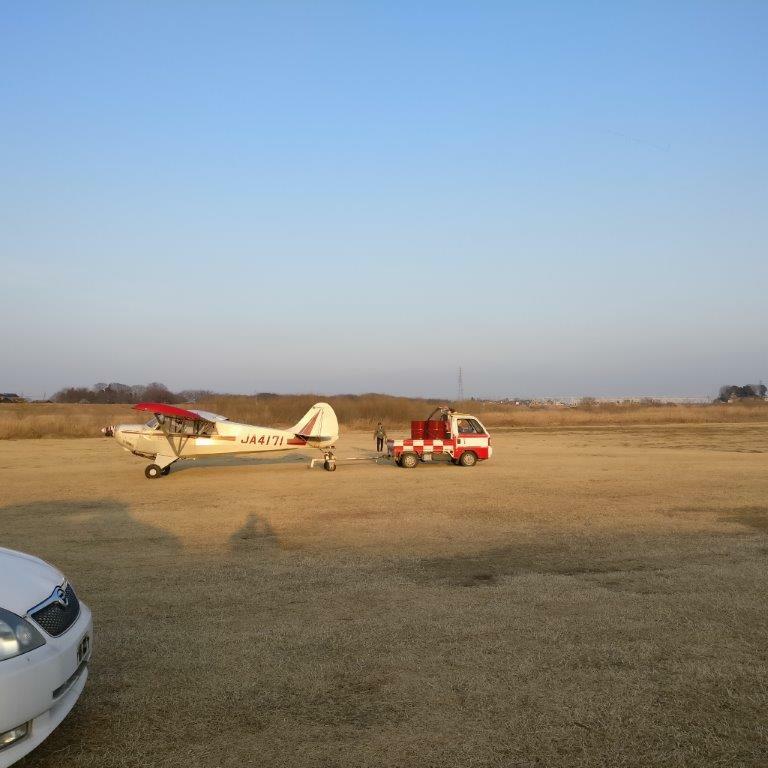 Before flying you need to familiarise yourself with site. 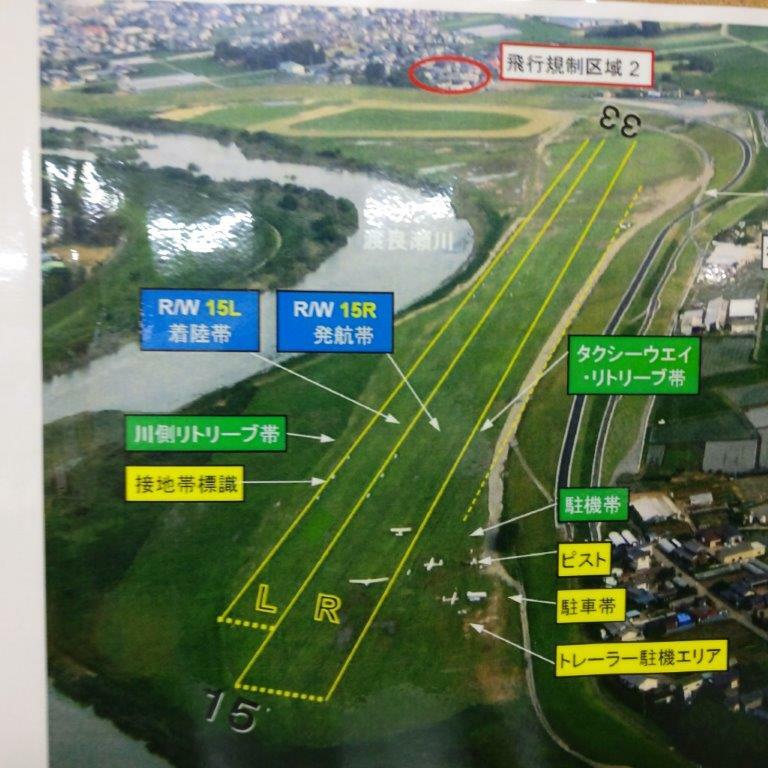 The club is within the flood plain and the hanger is just the other side of the flood defences.